Located on beautiful Padre Island and enjoy convenient access to the beach. Most unique hotel location in downtown Corpus Christi. Located just minutes from the beaches on the beautiful Texas coast. 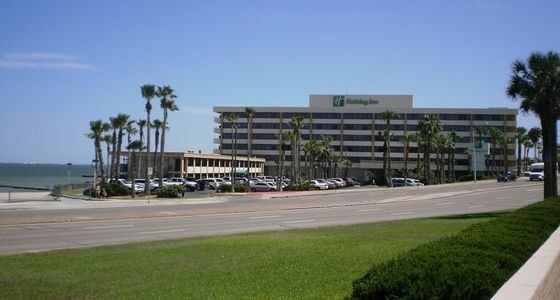 A comfortable stay within minutes of downtown Corpus Christi businesses and the beautiful Gulf Coast.